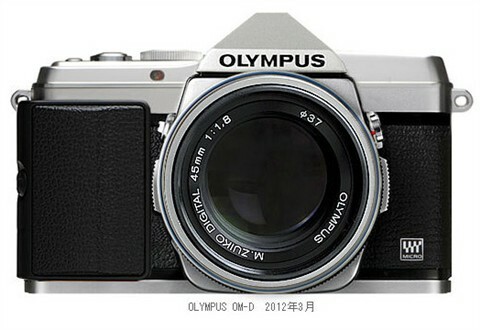 Is this the Olympus OM-D camera? I just received this picture of the Olympus OM-D. I don't have the original source, nor do I know if this image is authentic (maybe the reader who sent it can provide me with some more details by using this contact form).